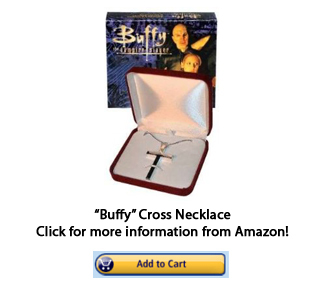 Below, we have gathered a list of all available resources for “Buffy” cross necklaces and jewelry — various necklaces, earrings, and so on. If anyone knows of any additional items that are available on the Internet, please feel free to let us know. We will add them for the future reference of our readers. 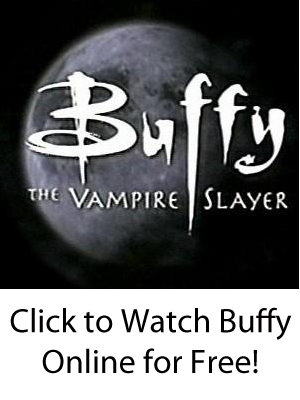 We’re sure that any longtime or new fan of “Buffy the Vampire Slayer” would be thrilled to have these various pieces of “Buffy” jewelry as remembrances of our favorite show. Happy slaying!